Our respect and compassion for one another is the body of this community, with our love of learning and love of life at its heart. 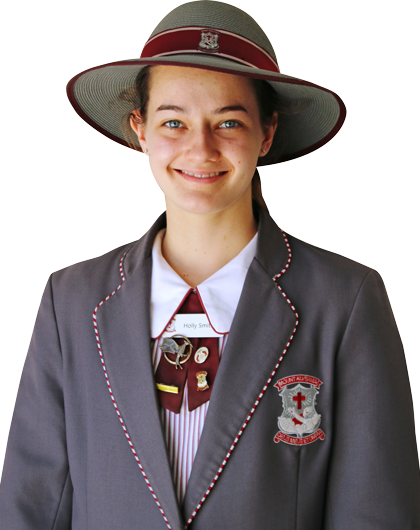 Welcome to Mount Alvernia College – an independent Catholic secondary school (Years 7-12) for girls located at 82 Cremorne Road, Kedron, Brisbane. 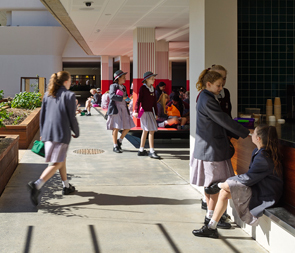 Operated by the Missionary Franciscan Sisters of the Immaculate Conception, we provide a contemporary quality education for young women at a modern campus with purpose-built facilities. Our College has a warm engaging community where students are encouraged to follow their pursuits in academic, sporting, outreach or cultural activities, all whilst fostering their spiritual faith. Come, visit our College and see for yourself. Read more.